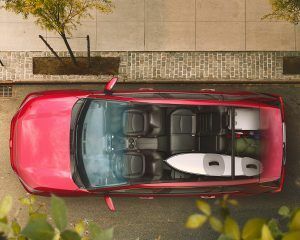 Standard 19-in. wheels and 8-in. 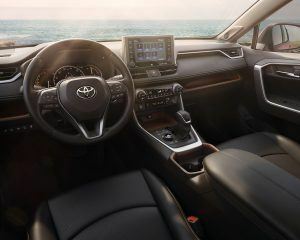 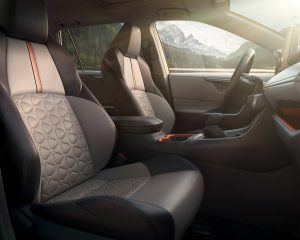 touch-screenraise RAV4's level of sophistication, inside and out. 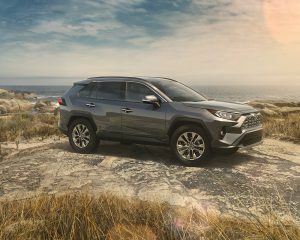 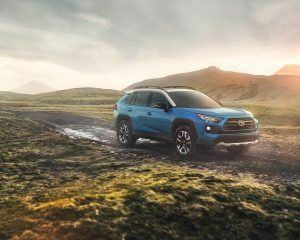 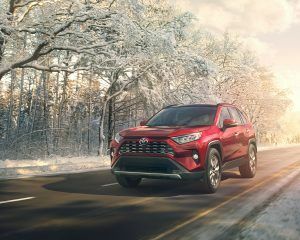 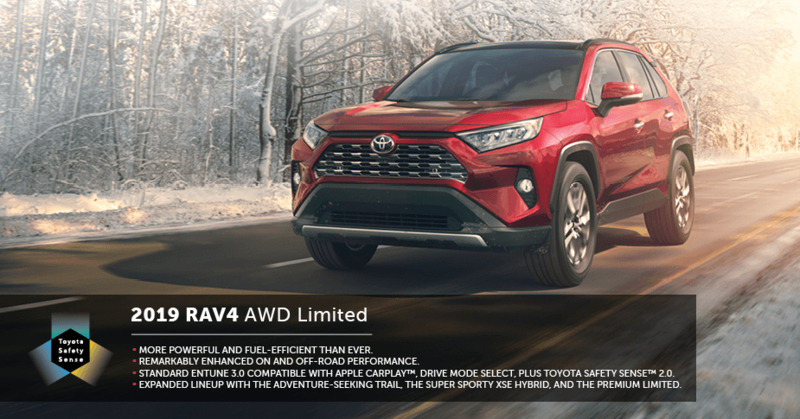 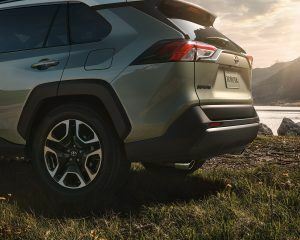 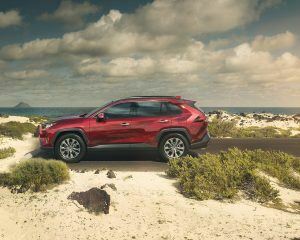 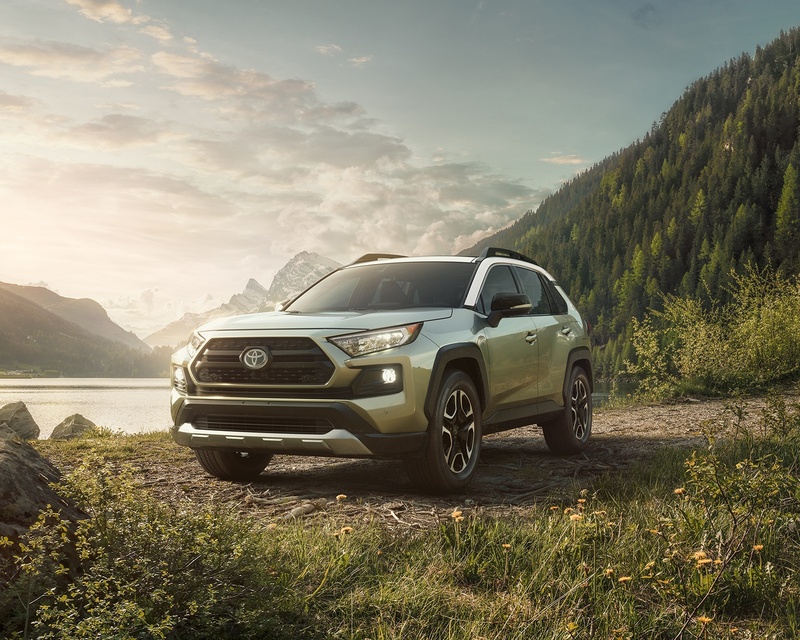 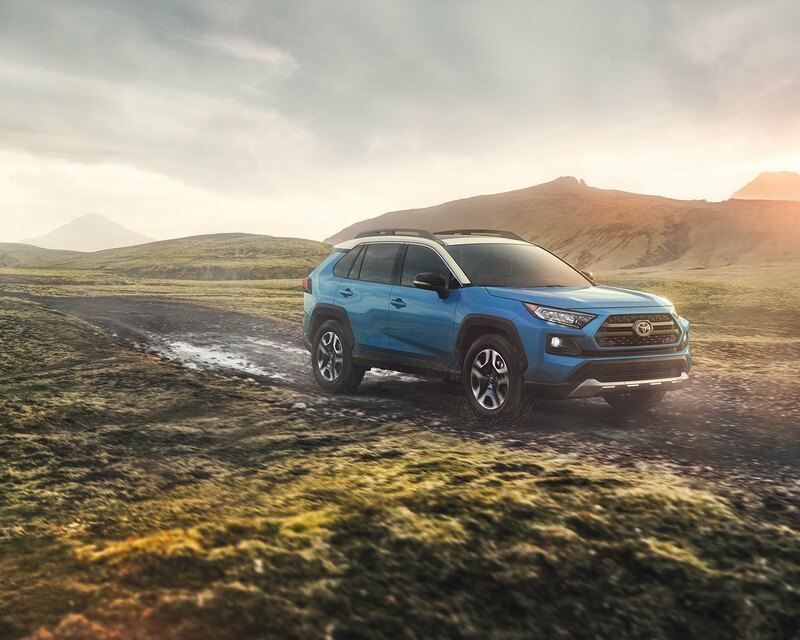 Capable on- and off-road with Multi-terrainSelect and Dynamic Torque-Vectoring AWD with Rear Driveline Disconnect.